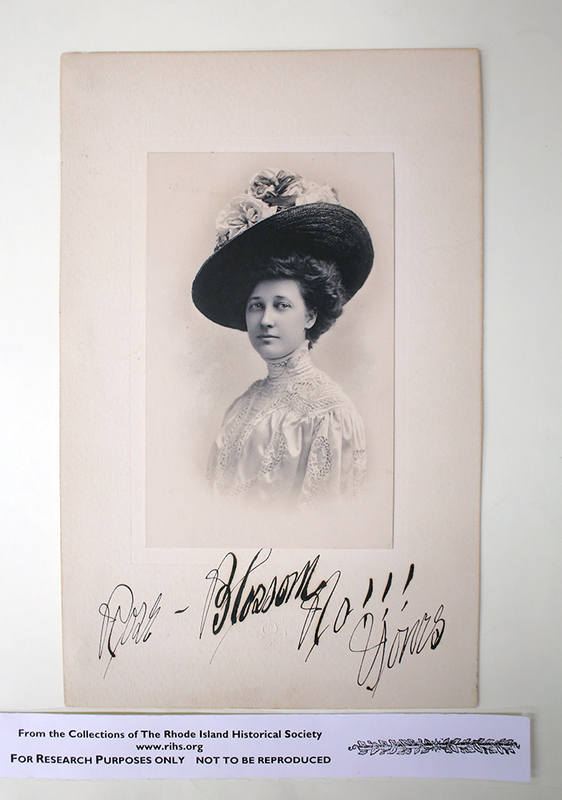 In 1893, the talented and ambitious young Frances Evelyn Henley, refused to make a career in teaching, as suggested by her parents. Instead she chose to enroll at the Rhode Island School of Design, not in the decorative art department as one might have expected of a woman but in architecture. She did not know what kind of life this profession entailed. All she knew was that she enjoyed mathematics, geometry, philosophy and the art of drawing. Being a pioneer of her gender in the field of architecture, Henley encountered the general societal preconceptions that architecture was a field of practice more suitable for a man and that a woman working with men “would disrupt their organization.” With the help of Eliza G. Metcalf Radeke, the director of RISD at that time, she was employed as a draftsman by Howard Hilton (1867-1907), a member of the American Institute of Architects. After a couple of years working for Hilton, Henley had to abandon her position due to health problems. When recovered, she embarked on a free-lance style activity in 1904. Most of Henley’s professional life was bound to Wilcox Building. Other prominent architects of Providence linked with Henley’s career conducted their architectural businesses in this building. Franklin J. Sawtelle (1846-1911) had his office in room # 34 for many years. Henley moved her business there in 1910, right next to Sawtelle’s office, in room # 33. Following Sawtelle’s unexpected death, she took over the Wheeler School project that she co-authored. Two years later she began to work with Arthur L. Almy, in Grosvenor building, found on the same street. Henley (and Almy) moved back into Wilcox Building in 1915. After Almy’s death in 1924, she inherited his business with the condition that she would remain unmarried. Henley continued to work in her office up until 1936, when she decided to move to Cranston, with her partner, Nellie Evelyn Livermore. Livermore worked for Henley as a stenographer/assistant and they lived together up until 1952 when they decided to split due to health problems. Built in 1875 by Edwin O. Howland in Victorian Gothic style, the construction served as an office building. 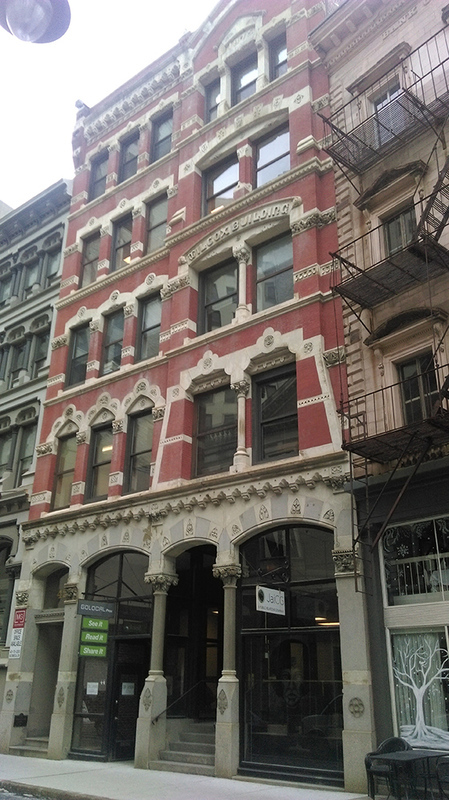 It was one of the city’s most expensive commercial buildings erected at the end of the 19th century using polychromatic stones at the upper floors and superb cast iron store fronts. The interior of the building suffered great changes after a fire in 1975, but the exterior is preserved as much as in the original condition. It is enough memory preserved in this building to tell the story of the first female architect in Providence, about her ambition and her achievements in being fully recognized professionally by the society. 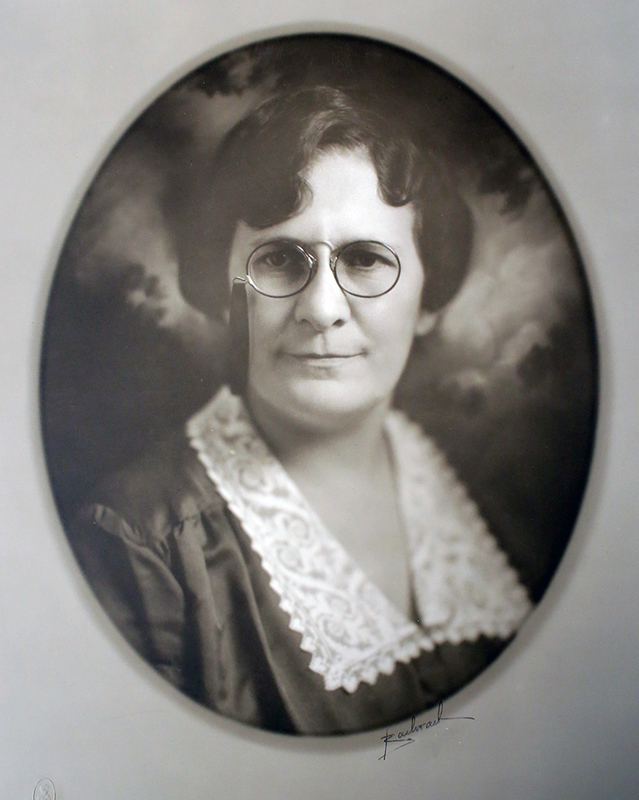 Henley, the first licensed architect woman in Rhode Island, worked in Wilcox building for about 25 years. Ciprian Buzila, “Frances E. Henley and the Wilcox Building,” Rhode Tour, accessed April 21, 2019, http://rhodetour.org/items/show/264.